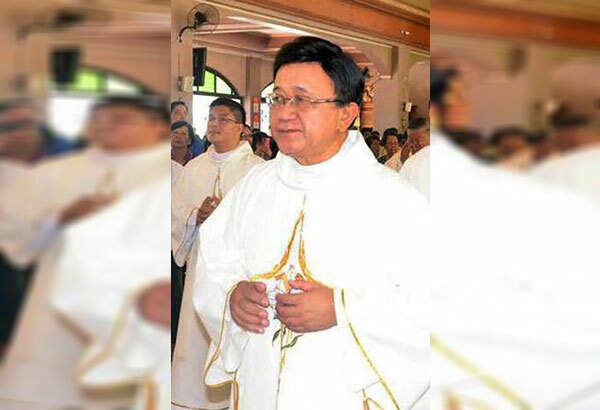 Manila (FIdes Agency) - Marcelito Paez, called Tito, an elderly priest of the diocese of San Jose, was killed in the Philippines. As confirmed by Bishop Roberto Mallari, who leads the community of San Jose, in the central part of the Filipino island of Luzon, he was shot by four motorcycle-riding gunmen around 8 pm on December 4 as he was driving through Jaen town. He was rushed to a hospital in the nearby town of San Leonardo and died about two hours later due to gunshot wounds. It was a real execution, that Bishop Mallari "strongly condemns", asking the authorities "to investigate and do justice to his death ". So far no criminal group has claimed the killing. We believe that President Duterte is ultimately responsible for the ongoing attacks against rural missionaries, activists and human rights defenders during this period", adds the nun, expressing condolences to Fr. Tito’s family and community. "His commitment to serving the poor in rural areas is an inspiration for all of us. He served people until his last breath. He always tried to witness the Gospel and the social teachings of the Church, he defended the rights and interests of the people".